Flexible and full functional software for Retail, Wholesale, Hotel, F&B, Fitness, Beauty and SPA that adapts to the way you run your business. No mater small family business, or a big chain, whether it is table service, quick service or a fast casual concept, grocery, fashion or convenient store, Inco POS provide the functionality your business desires. The interface is intuitive and easy to use, which guarantee the quick and seamless operations in big stores with heavy client flow. Stock and Materials Control is a comprehensive module that can work with the POS module, or independently. It is a full functional warehouse management system that adapts your needs day to day operation. Hotel and Restaurant reservations management allows you to manage your reservations, no matter Hotel, Restaurant, Beach Bar, Discotheque, SPA or Beauty Salon. It can operates on tablet or desktop. Comprehensive price and promotion management module. The Embedded CRM system gives you a 360 degree overview of your client’s data, habits and turnover. Points redeeming and spending rules can be easily configured and managed. It is the easiest way to operate kitchen orders. It can work on tablet, PC with monitor, TVs etc. It is multiplatform and can be used on Linux, MAC and Windows. The reporting module provides you with full overview of your kitchen operations. It displays the recipes and preparation instructions of the items, so don’t worry about the new staff in the kitchen. 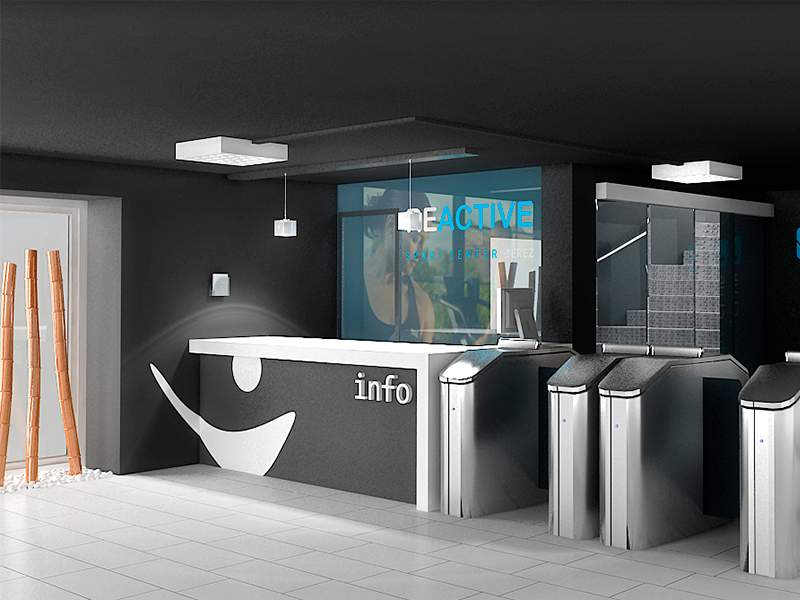 Inco POS has its own access control and ticketing module. It can manage the issuing of one time or membership entrance tickets/cards. It is suitable for Fitness and SPA centers, Museums, Amusement parks, Stadiums, Parking and all facilities, where billing and access control definition is needed. Inco POS can interface and interact with plenty of 3rd party systems. It can integrate with your website, web shop or web/mobile delivery system. It can integrates with your accounting and ERP module like SAP, Microsoft, 1C, Sun, Oracle etc. Inco POS and Stock Control Systems integrates with premium hotel management systems like OPERA, Fidelio and Protel, so you can use the room charge option. Inco POS is 100% integrated with the innovative digital menu and mobile ordering system Quick Orders. 3rd party Delivery, Loyalty and Mobile Payment systems can be integrated within a days as well. Inco POS have embedded drivers for hundreds of peripheral devices like POS printers, Label Printers, Scales, MSR readers, Cash Drawers, Barcode Scanners, Customer Displays and Fiscal devices. Embedded driver’s means, that Inco POS manages those devices directly, not via windows or any other operating system driver. This minimizes the malfunctioning of the devices and enables additional features. We can easily say, that we can work with ANY peace of hardware, no matter the manufacturer and in the same time, we have internal drivers for the major manufacturers like Epson, Posiflex, Bizerba, HP, Toshiba, Wincor Nixdorf, Штрих, Zebra, Motorola, Brother etc. Inco POS do meets the localization and fiscal requirements of 60+ countries around the world. IncoPOS is a software that works natively on any desktop operation system and mobile android devices. There is no need to make hard chooses, like not using your MAC, as there are no POS and Stock Control systems, that work on MAC OS. If you are Linux lover, with its security, no license cost, low hardware system requirement and high security features, Inco POS is your POS and warehouse systems. We give you the choice, as we know, you like flexibility.